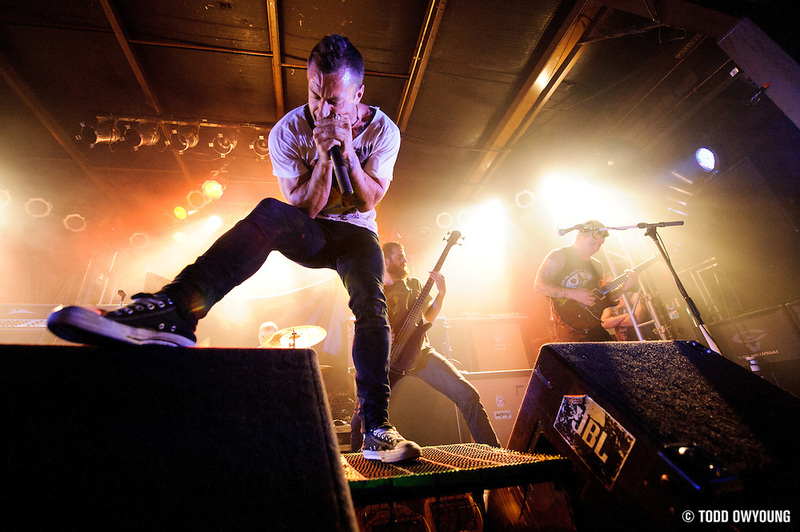 Quick preview from tonight’s show with the Dillinger Escape Plan. These guys are one the most difficult bands to photograph live, but they’re also one of my favorite concert subjects. For all the strobes and impossible stage lighting they use, the energy they bring to the stage is immense – not just sometimes, but every single show. If I had to photograph a single band for the rest of my life, I might pick Dillinger. They put on simply one of the best live shows on this planet.